Social sharing app Flipboard has massively increased its services and reach in China after it launched Flipboard for iPhone in the country. The company has prioritized China as a key international market for some time, having introduced a Chinese version of Flipboard for the iPad back in December, but it is only now that it is tapping into the world’s largest smartphone market. Flipboard has boosted Chinese iPad users, who have been catered to since last year with what was the first international version of the hugely popular app, by adding its Cover Stories feature — which serves up content from users’ social networks — to the Chinese iPad version. But that’s not all. To address Chinese users outside of the country, Flipboard is making its Chinese user guide available worldwide. The channel that includes curated content from a range of publishers, social networks and celebrities, and is now accessible from anyone. Likewise, it is internationalizing support for Chinese social media sites Sina and Renren, to allow users of the services outside of China to share content to them. 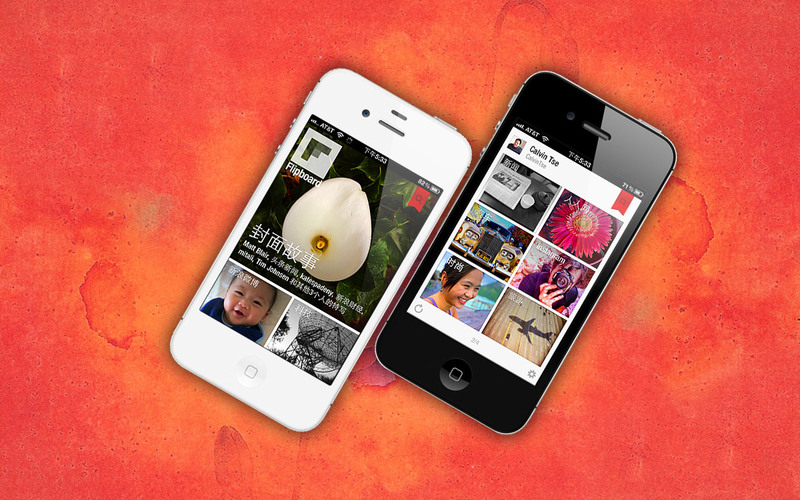 Adding support for the iPhone will massively increase Flipboard’s reach in China. Apple is not a market leader in Chinese market, as its volumes are in the West, but it is an important player as it is the most aspired mobile brand there. A recent report from Flurry shows that China is the world’s fastest growing smartphone market, having overtaken the US to become the biggest single market for Android and iOS devices worldwide. 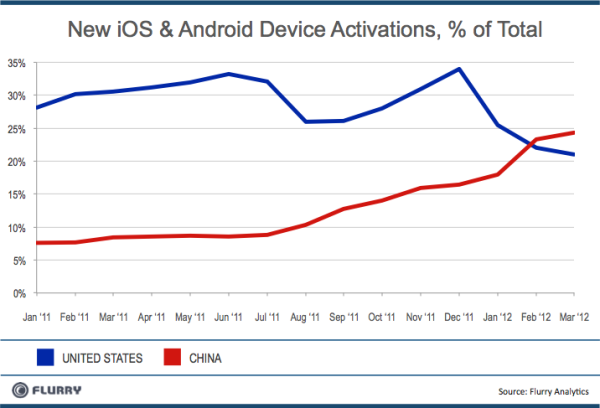 By the end of this month, the country is estimated to account for 24 percent of all Android and iOS phones worldwide, that’s ahead of the US (21 percent share) for the first time. Full details of the news and an explanation of how to access Chinese content can be found on the Flipboard blog here.